Welcome! 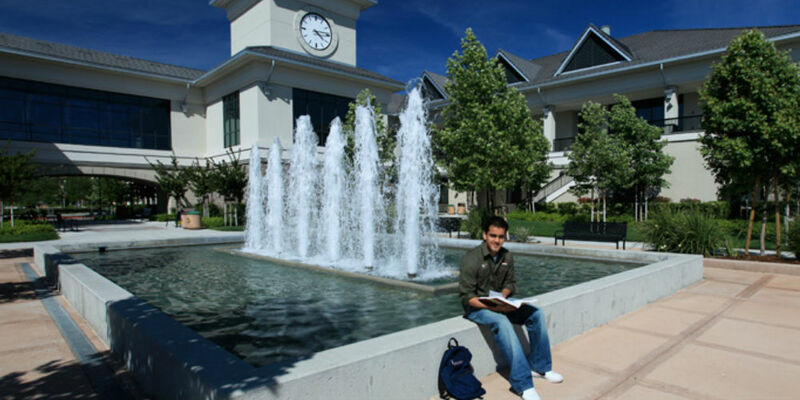 San Ramon Campus Book Store online is your place for gear and supplies. Find Your Books. San Ramon Campus Bookstore online is your place for purchasing textbooks. Closed on Friday, Weekends & District Holidays. 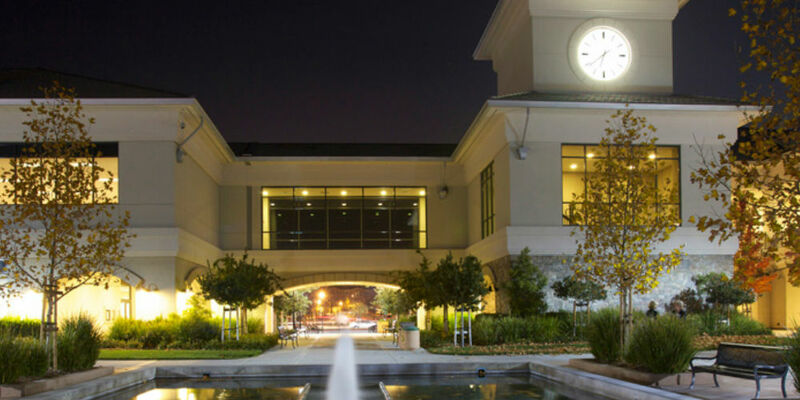 San Ramon Campus Bookstore's offers Limited Friday Hours. Spring 2019 Rental due date is 05/29/2019 by 3:00 PM. See our FAQ page for more details. All Refund subject to 10% processing fees. See our Refund Policy Page for more details. All orders shipped via UPS($11.95). Orders may take 72 business hours to process. UPS does not ship to P.O. Box addresses. All online orders are for shipping only. NO REFUND ON SHIPPING CHARGES. For Pleasant Hill Campus textbooks (all section #s other than 9000 series) click here. Pleasant Hill Campus is open Monday thru Thursday from 7:45 AM to 7 PM and on Friday from 7:45 AM to 3:00 PM. 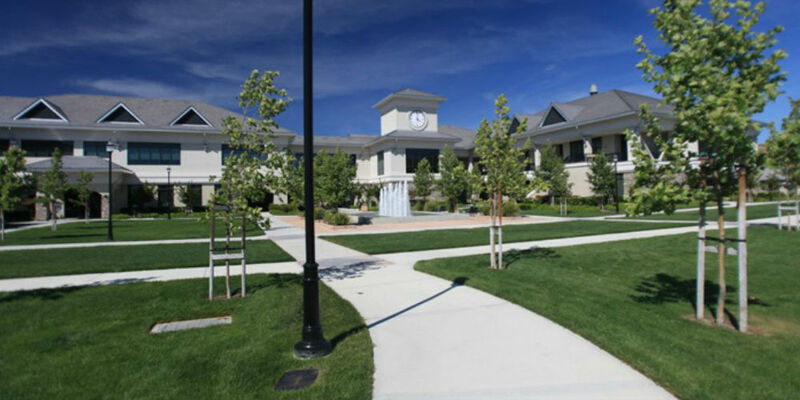 Thru July 28th Pleasant Hill Campus is open Monday thru Thursday 7:45 am to 6:00 pm and closed on Fridays.